– Anchored by the 230,000 square foot Triangle Shopping Center, Yorktown’s retailers include Goldfish Swim Club, CVS, ACME Markets, Panera Bread, T.J. Maxx, Green’s Natural Food, Go Health Urgent Care, Pet Valu, The Goddard School, Country Academy of Dance, POW! Burger, GNC Nutrition, Okinawa Hibachi Sushi, and many others. – Over 94,000 people live within a 15-minute drive time of the intersection of Routes 118, 35 & 202 in Yorktown Heights, with average household income of $160,000. End-Cap Retail for Lease in Free-Standing Building Food Use Allowed Private On-Site Parking Lot Perfect for Financial Institutions, Retail and/or ..
Stand-Alone Office / Medical Building within Regional 230,000 Sq. 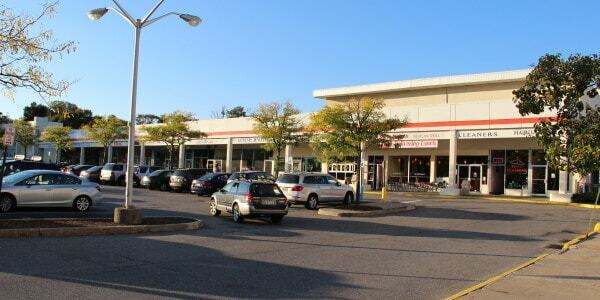 Ft. Shopping Center Located at the Juncture of Routes 118, 35 .. Location Information: Primary 230,000 SF Shopping Center Located at Juncture of Routes 118, 35 & 202. High Traffic Count: 16,314 ..
Primary 230,000 SF shopping center located at juncture of Routes 118, 35 & 202. High traffic count: 16,314 / day. ..
**Price Reduced – Was $33 PSF NNN, Now $25 PSF Net** Join One of the Top Performing CVS Centers in ..
Prime Inline Retail Space in 230,000 SF Regional Shopping Center Located at Juncture of Routes 118, 35 & 202 Ample ..